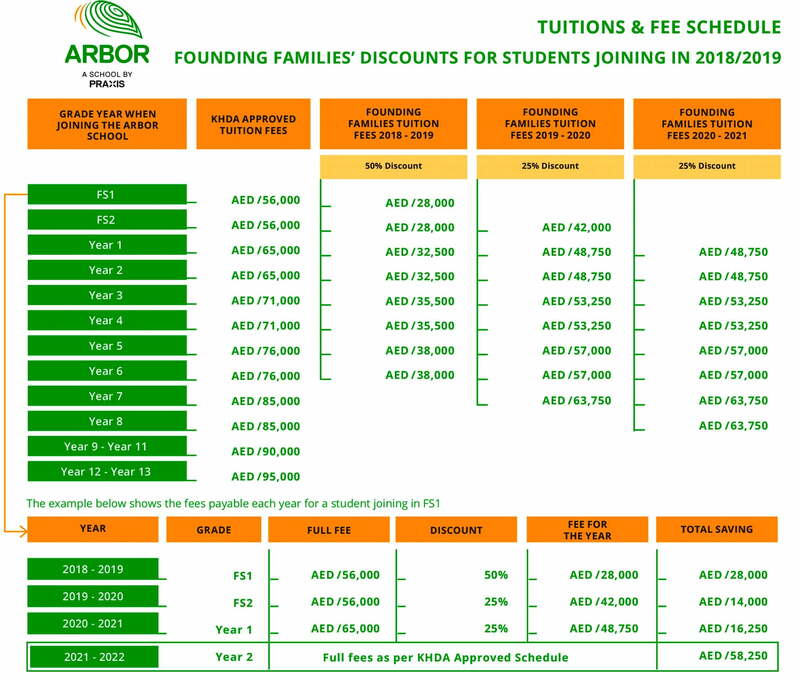 * The Arbor School has asked us to advise parents that it has established special Founding Fees for new parents to the school that will be made available to them on their visit. “It is my great pleasure to write a few words by way of introduction to Arbor. 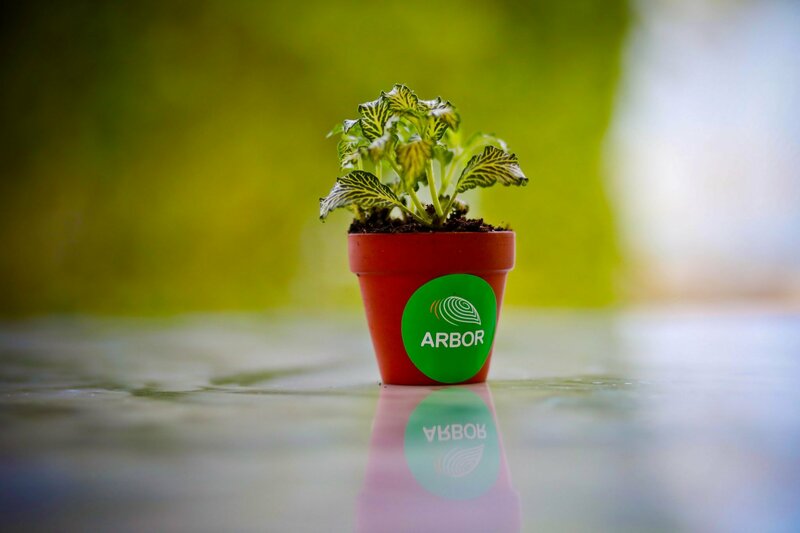 Arbor shall be an exciting, dynamic and forward thinking school that prepares young people for a rapidly changing world, nurturing a core belief in ecological awareness, responsibility and the importance of sustainability. Our educational vision shall reflect this core mission – not just through alternative approaches such as project based and experiential learning, but also from lesson to lesson and task to task, concentrating upon providing children with opportunities to plan, collaborate, reflect and make meaningful changes to the world around them. Arbor shall also benefit from both a scientist and artist in residence, who will inspire the whole school community to think and act differently, facilitating their engagement with environmental projects both locally and globally. 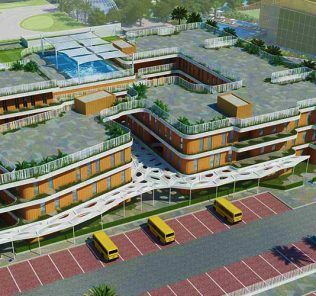 In support, the school shall boast top class facilities, including bespoke biodomes as key learning spaces to engage children in a deeper understanding of their environment. Arbor will be a fully inclusive school, creating a happy and safe environment whereby students of all abilities can thrive. We believe in high academic expectations, but also believe that students should be encouraged to fulfill their potential, whatever that may be. 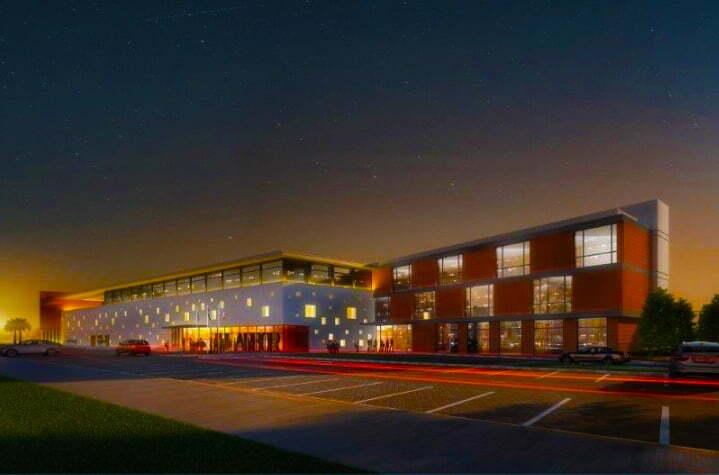 The Arbor School will be an exciting, dynamic and forward-thinking school that prepares young people for a rapidly changing world, nurturing a core belief in mindfulness, sustainability and environmental justice. We believe in high academic expectations, but also that students should be encouraged to fulfill their potential. Human activities are seriously impacting global climate, threatening not only ecosystems, but also economies around the world, leading to an increase of hardship in societies on every continent and on generations to come. A contemporary ethic based on compassion and responsibility towards both the human and non-human world is needed now more than ever. The Arbor School, Dubai, is a new Tier 1, premium British curriculum all-through school set to launch in September 2018 as the educational hub of the Al Furjan community. Al Furjan has also attracted the interest of other school groups including being mooted as the home of the second Arcadia School (our review of the founding Arcadia School can be found here). 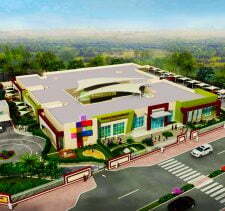 The school is being built within easy reach of both the Sheikh Zayed Road and Mohammed Bin Zayed Road. It is expected the school will also attract families in Discovery Gardens – map below. The school is one of two new specialist schools being established in Dubai that will align their teaching and curriculum around themes related to the environment including sustainability, ecology and the technologies underlying each. 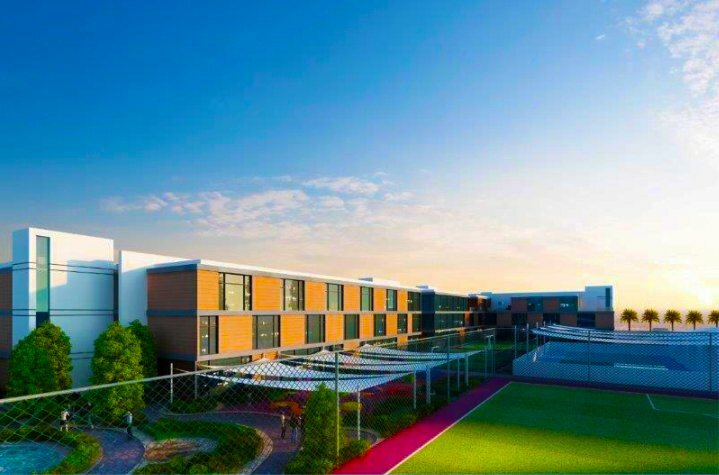 Our review of the alternative, and impressive, Fairgreen International School, can be found here. 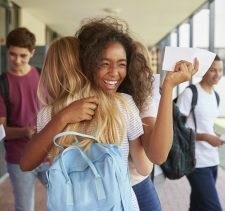 At a fundamental level, the schools differ in their offering alternative International Baccalaureate (Fairgreen International) and British (Arbor) curricular. If there is a single message we have taken from Arbor School Founders and Principal it is that children achieve their best when a core British Education is taught within an inclusive, supportive, compassionate and ethical (in this case environmental/sustainability) framework to provide learning with context, integrity and values. 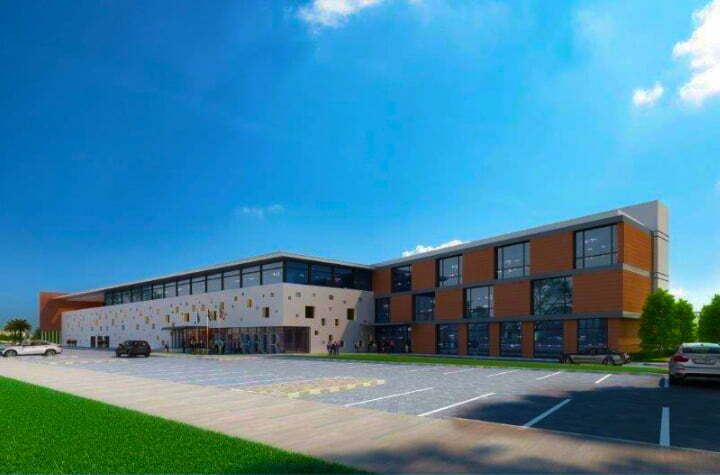 The school is currently in an advanced stage of build and parents can take confidence in both the quality of build, attention to detail and that the school is on track to be ready for Founding students in September 2018. Fees are anticipated to be premium plus with initial confirmed fees running between DHS 56,000 at FS1 to 76,000 DHS in Year 6. Future years will open in phases. Sports facilities include a FIFA compliant soccer pitch; multi-purpose hall for indoor sports; a variety of outdoor courts and a specially designed swimming pool. Architectural design briefs clearly show the three tier main school structures. The Arbor School aims to be the first in Dubai to include within its supporting curriculum an ethical focus around ecological education including sustainability. It will be interesting to see how this ambition is reflected in the eventual school design and the technologies underpinning its build but we do know that The Arbor School’s three integrated biodomes will represent the single biggest educational investment of its kind in the Emirates. The school will be fully academically, culturally and SEND inclusive. Inclusion is important to the school’s founder, Abdullah Al Sharhan, best known for his founding of the inclusive Australian College of Kuwait. 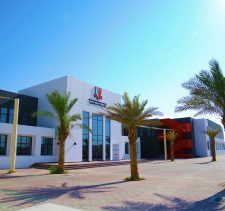 The College was established in large part to meet the higher education needs of students whom he perceived as being failed by the Kuwaiti education system and offers the spectrum of academic and broader technical educational, the latter including a range of courses across engineering and aerospace. Mr Al Sharhan wanted to provide all students “a second chance” to secure a College education, and one aligned with the technical demands of industry, particularly in the face of ever higher demands for grades for entrance into existing colleges and universities. Underlying this is a recognition that children develop at different speeds – and that no child should be left behind. It is hoped that this technical and vocational expertise will carry across to The Arbor School through BTEC and T Level qualifications as they come on stream. Science and Ecology. This will permeate the entire curriculum, resources, books and activities for children. The Founders share a conviction that Science, and the broader curriculum, should be brought to life to secure academic knowledge in experiments and practice. Programmes are being established for a plethora of integrated field activities including trips to the deserts, mangroves swamps and heritage sites across the UAE. The core British curriculum will be delivered with a focus on all 17 of the United Nations 17 sustainable development goals which will provide a foundation for study across the Arts, Social Sciences, Mathematics and core Physics, Chemistry and Biology to bring these goals, and impacts to life for children. Whilst this is a British curriculum school, the aim is to leverage the more topic based cross curricular approach of the IB in bringing subjects together in order to understand better individual subjects being studied, rather than looking at issues in isolation and studying subjects in a vacuum. A good example cited to us to bring the approach to life was in the area of chocolate production, which draws on issues in Economics, sustainability and fairness, marketing, Geography, Biology, Chemistry, perception and taste. Architecture and Facility provision. The building design is GOLD rated in terms of sustainability with grey water recycling amongst the many initiatives. At the heart of the school is the UAE’s first climate and humidity controlled “biodome” in which food will be grown – and consumed in the school canteen. Curriculum and Teaching methodology. The curriculum will be driven by Project Based Learning. The school will be the first to have a resident Scientist and a resident Artist to work with the children on eco based projects and explorative learning across the curriculum. As above, a minimum of eight hours per week will be invested in cross curricular project work drawing together the Arts, Social and core Sciences. Inclusion. The inclusive focus stretches from Gifted and Talented children to those with identified needs, for example in Dyslexia. This commitment is not skin deep and includes very significant investment in adaptation, for example, of Oxford Reading Tree resources. Child focus and care. Safety and care for children is a priority and the school is investing heavily in pastoral care as well as IT and CCTV systems to ensure that the moment children set out from home to when they leave school each child is looked after as a core priority. 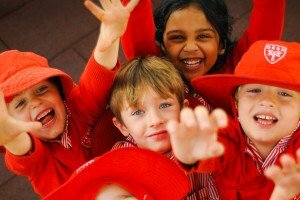 The owners see each child’s sense of safety and their appreciation of their own individual value within the school as keystone foundations of being able to prove a world class education in which all children can meet their potential. One further defining feature of The Arbor School that follows from this is Arbor’s core provision of a dedicated Sixth Form that will ensure that students on leaving the school are properly equipped and supported for leaving school, whether for university or industry. We have covered extensively the importance of dedicated Sixth Forms or equivalents in our Post-16 Guides series. Our 16+ Education Guide can be found here. Founding principal Charles Grayhurst has been recruited in no small part because of his expertise and commitment to inclusive education, as above so critical to the school’s ethos. Mr Grayhurst brings with him two decade’s experiences in international schools. A Geographer and Physical Education Leeds University scholar, Mr Grayhurst took his Post Graduate teaching qualification at Christchurch College Canterbury and his Masters in Educational Leadership at Bath with a specialisation in international school leadership. His first teaching post was as at Colombo International School, Sri Lanka and upon his return to the UK, Mr. Grayhurst specialised in Special Educational Needs (SEN) provision whilst at Ifield Special School in Kent and later UK roles at both South Luton High School and Hailey Hall School. This cemented his passion for inclusive education and an abiding philosophy reflecting the founder’s that “no child should be left behind.” Subsequent international roles have seen him take a leading role in establishing inclusive schools in both China and Vietnam. He moves to Dubai from his long-standing position as Founding Principal of SIS Penang. Middle East experience to date includes tenure as the Director of Studies at Sherborne Qatar and training with Penta for British School Middle East (BSME) accreditation and school inspections. What’s stand-out with this school is the potential on offer to leverage the owner’s experience in technical education to ensure that every child has the the broadest choice of technical and academic options, the inclusive ethos that drives the school, the school’s specialisation in environmental technologies and Science- and the commitment that Arbor will have the resources to meet each individual child’s needs, potential and ambition. Arbor will also be the first school in Dubai to have both an Artist and Scientist in residence – and the first to integrate biodomes into the curriculum to bring science practically to life. The thought – and investment – that is going into this school is both considerable and impressive. It is very early days. However, speaking with the owners, it is hard not to feel truly inspired. This is a school founded in conviction, integrity and vocation – and a belief in the value of education and the responsibility that a school carries to ensure that each and every child under its care can meet his or her potential. Passion to deliver the extraordinary runs deep. 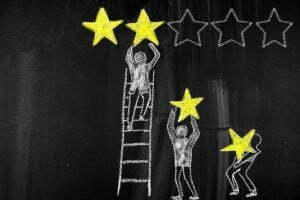 This project has elements of uniqueness on a global stage – and it may well in future years become a blueprint for education in the sustainability field. To deliver on this scale of ambition requires investment. This is reflected in the fees which are premium. However, if The Arbor School lives up to even half its promise Arbor will be a groundbreaking British curriculum school for the emirates. We watch with interest. Amazing! when can we enrol? The school will not open until 2018, but there is a contact email address – [email protected]. WOW…..seems great:) I would like to apply -if there is any open teaching position available to apply? Thanks for your message. You would need to apply directly to the school for any available positions. 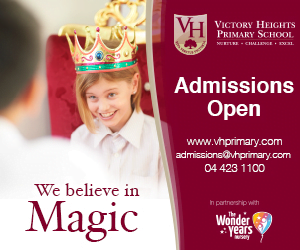 We would suggest that you check the website to see what posts are available and to make contact with the school. Any idea what is the school capacity ? According to the Hard Hat tour of the school undertaken by our sister site Whichschooladvisor.com, the full capacity of the school will be 1600 students and the first student intake goal is between 300 to 350 for the September 2018 opening. 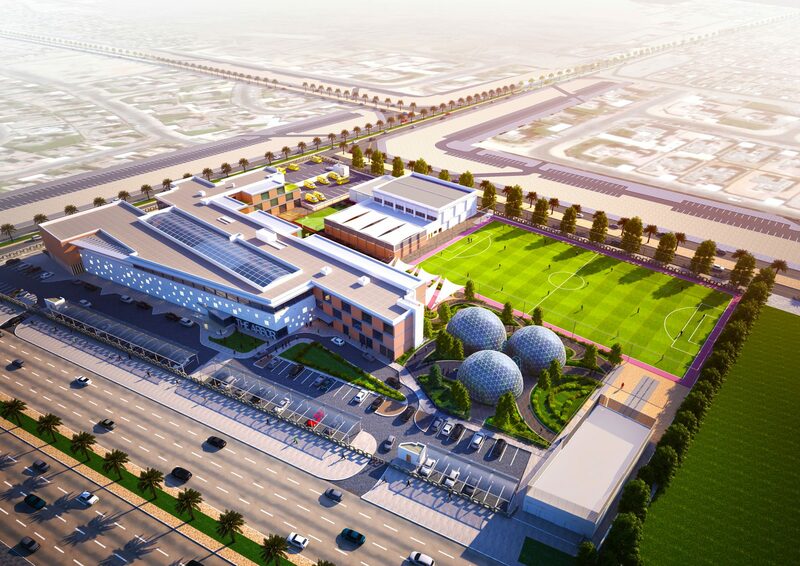 You can read the full article here – https://whichschooladvisor.com/uae/school-news/the-eco-driven-arbor-school-construction-on-track.